Second Story Press, 9781772600261, 200pp. Suze Tamaki's life gets turned upside down when her mother moves back to town after a ten-year absence. Once Suze gets over her initial cynicism, she thinks it might be cool to get to know her mom. But her sister, Tracie, is determined to make Suze's life a misery for even considering it. 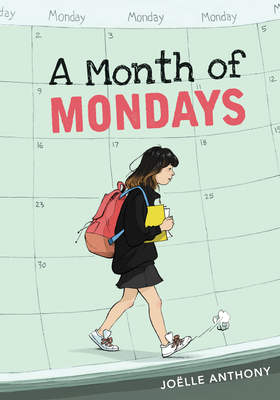 At school, things aren't much better, as one of her teachers decides the way to cure her apathy about class is to move her into Honors English, a development Suze finds both inspiring and distressing. When she's paired with straight-A student Amanda on a civics project, she finds herself caring about people's expectations like she never has before.